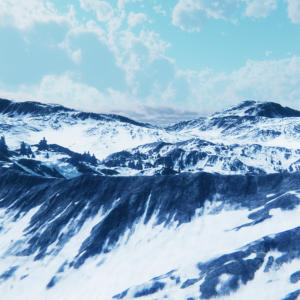 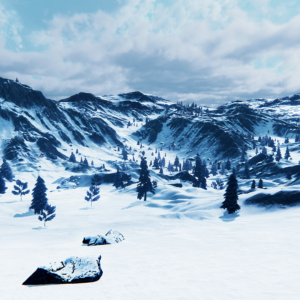 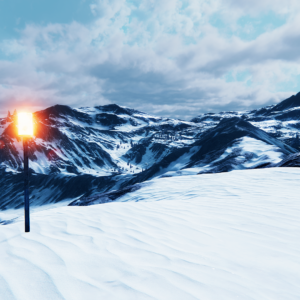 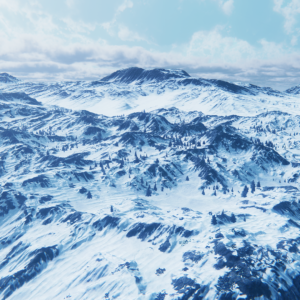 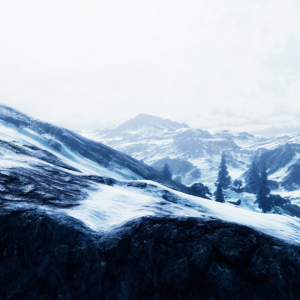 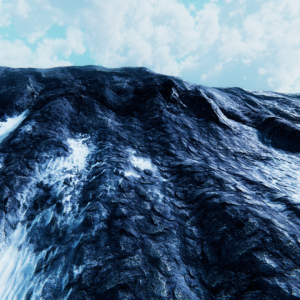 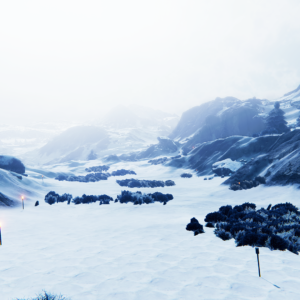 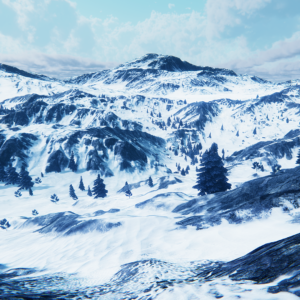 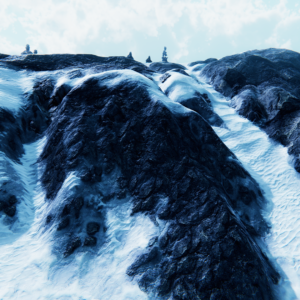 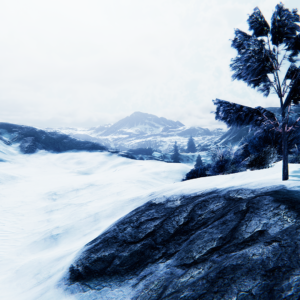 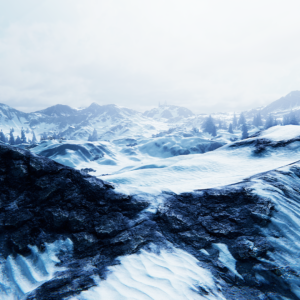 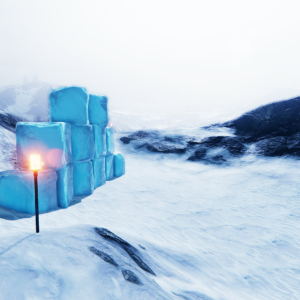 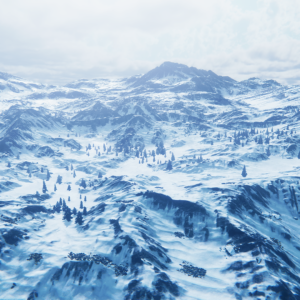 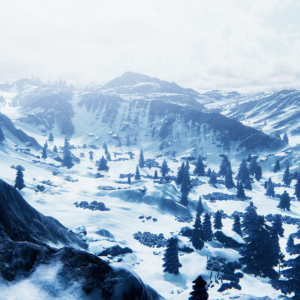 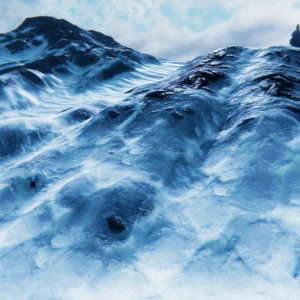 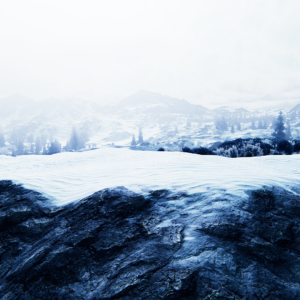 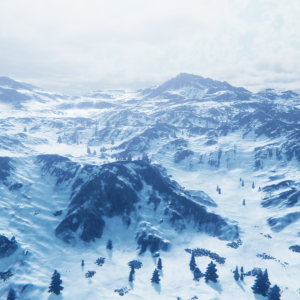 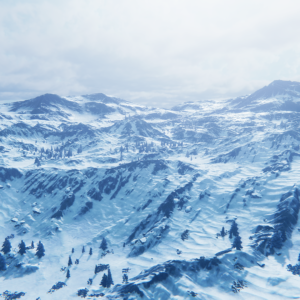 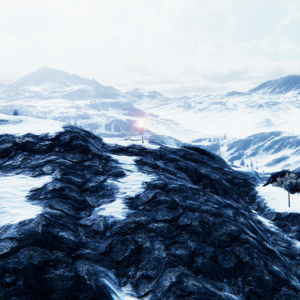 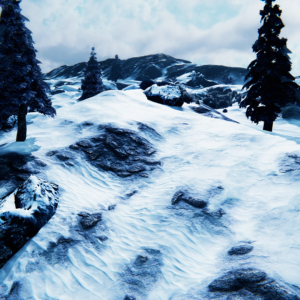 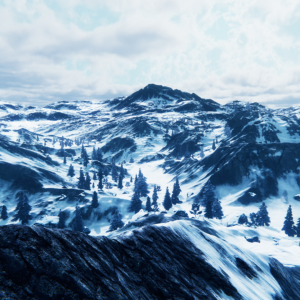 -Custom terrain shader with global normal, color map, height blend, AO, distance based UV, close detail normal, etc. 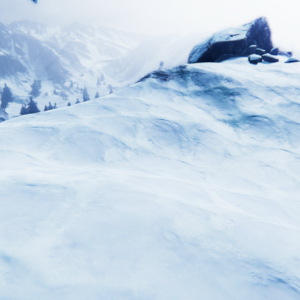 It uses Texture Arrays, so if you plan to use the shader please check if your target system supports it or not(on PC\console shouldn’t be a problem, it’s a DX10 feature). 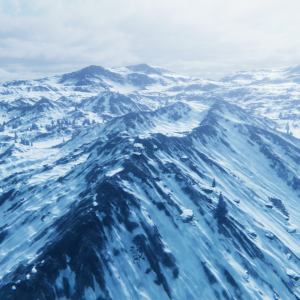 Please note that this shader have been specifically tweaked for this terrain, it’s not a general purpose shader, you could certainly use it elsewhere but I would advise you to buy something else if you plan to do this. 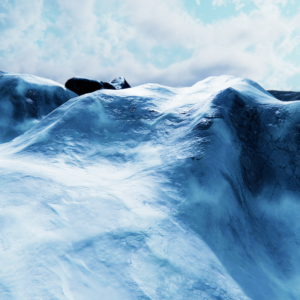 The shader is about 15-18% slower than the builtin 4 splat shader. 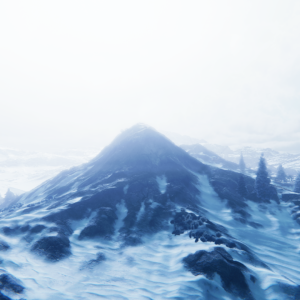 In the screenshots above I’m also using the volumetric light and SSMS global fog effect, both are free.